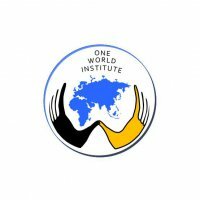 DRH-Norway, One World Institute is a private institution with more than 20 years of experience in educating Development Instructors. The school is situated in the mountains, approximately 40 kilometers north of Lillehammer, Norway. The program "Fighting with The Poor" is a new program introduced at the school September 2012. Studies take place as distant learning in cooperation with One World University, Mozambique. The education leads to an A-certificate.